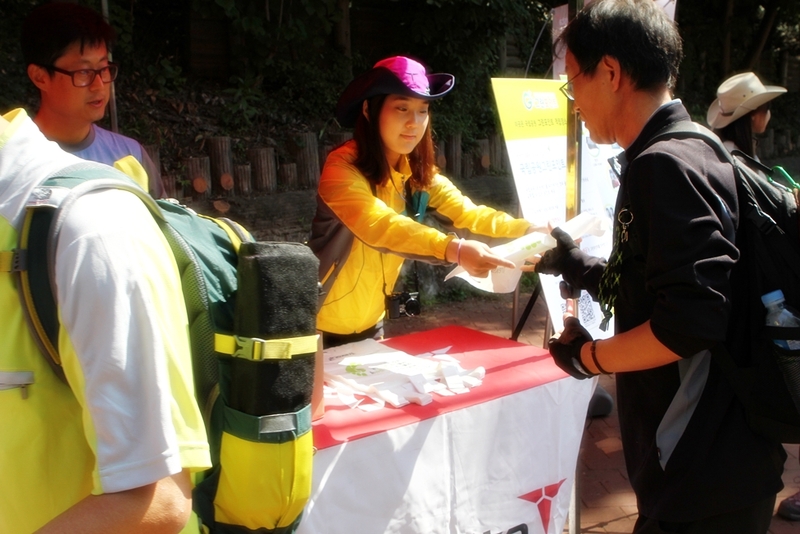 mission is to protect our outdoor playgrounds and communities. 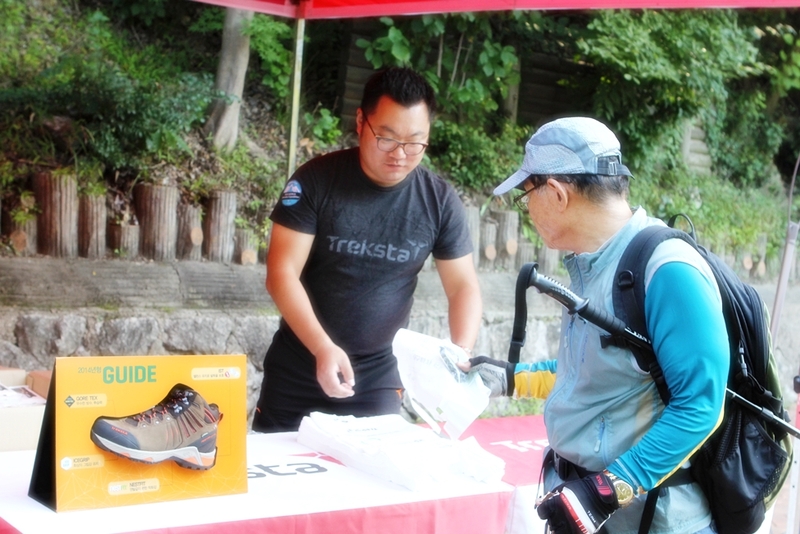 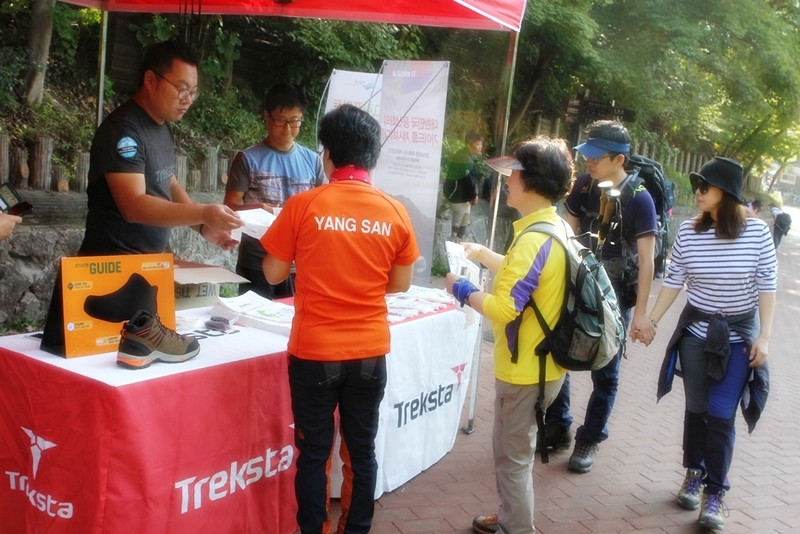 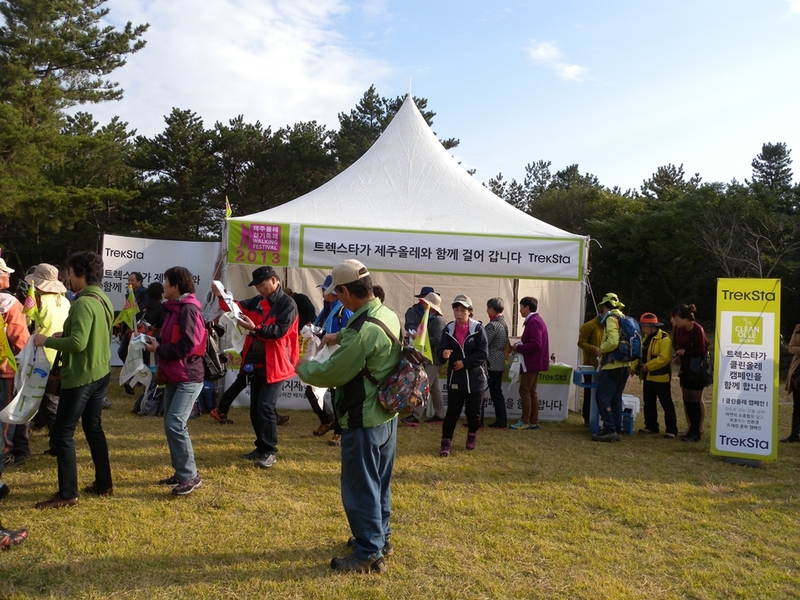 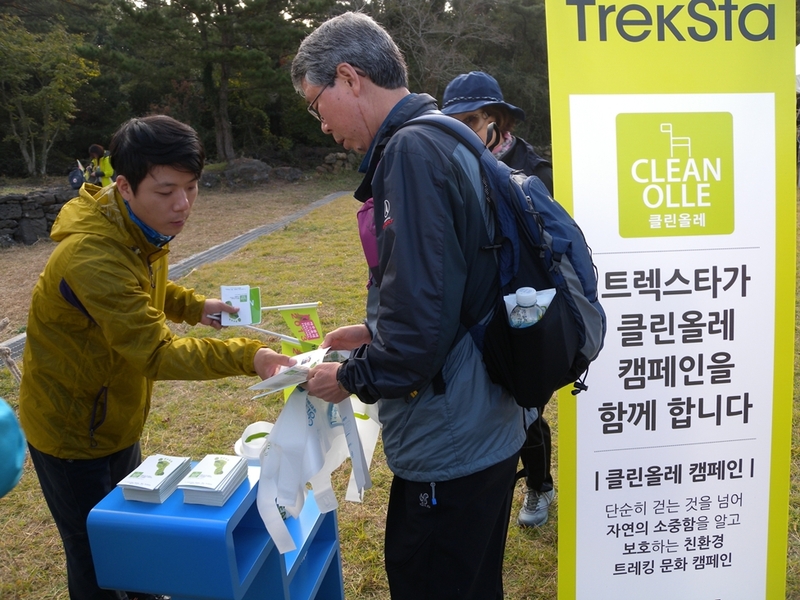 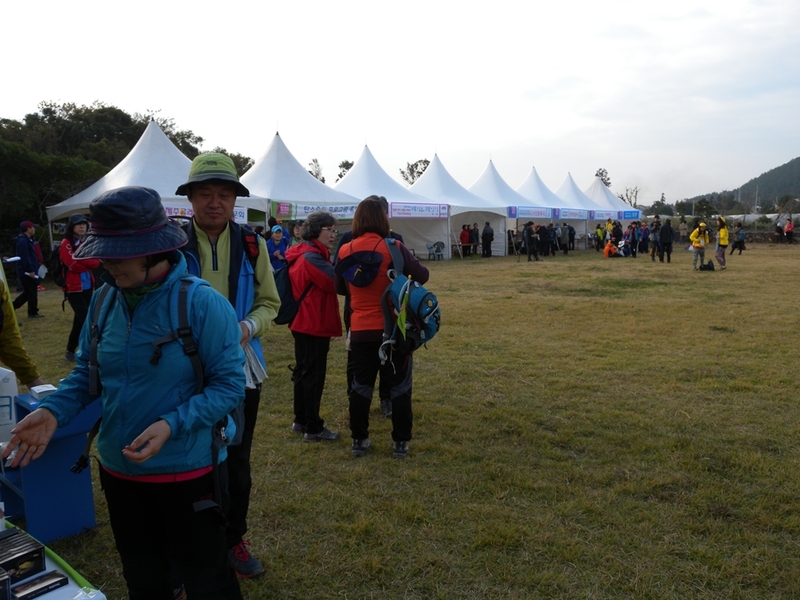 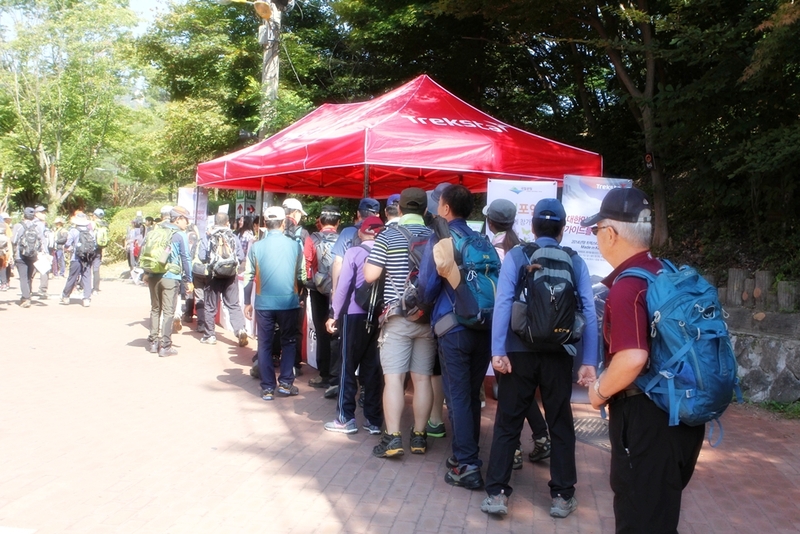 It is the public and environmental cleanup campaign of Treksta and Korean National Parks. 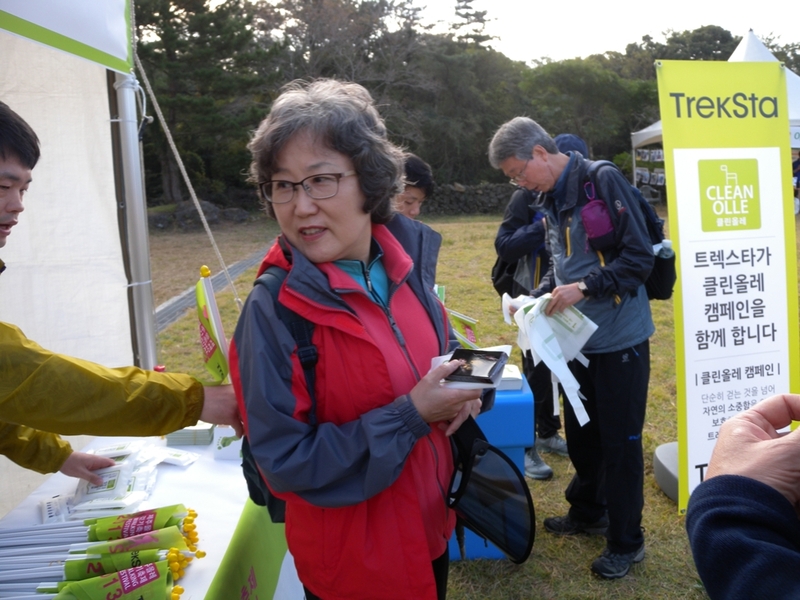 When the public collects the garbage from others and brings it back with them, they could get points depending on its amount. 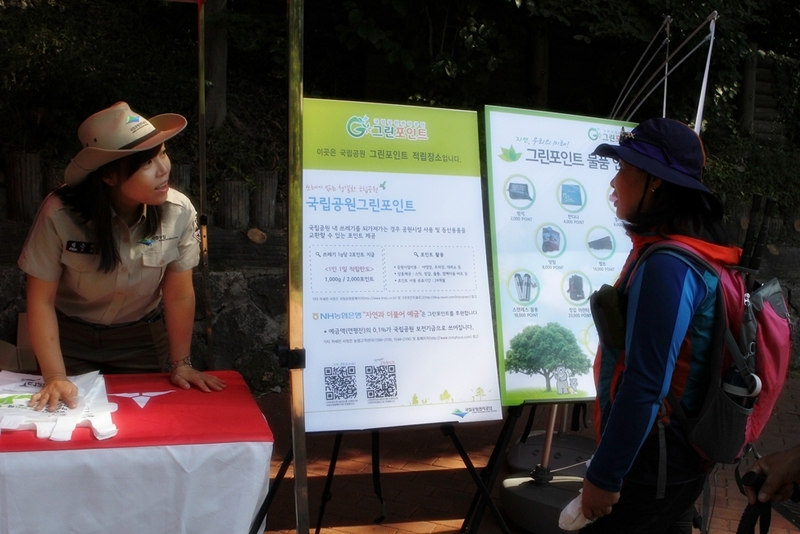 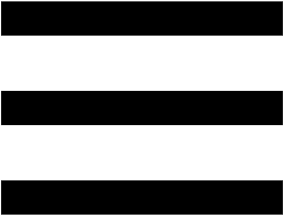 It aims to activate the system of Green Point to use park facilities for free and induce the pan-national participation. 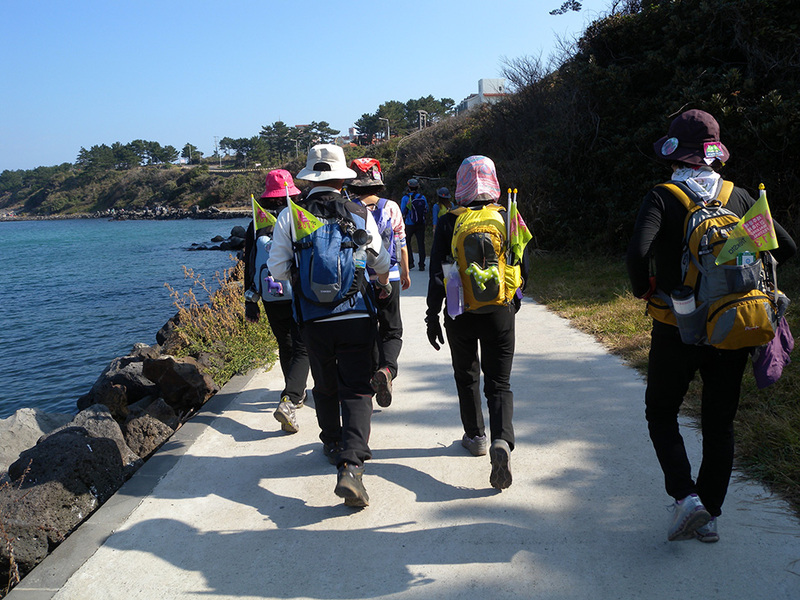 Jeju Olle is the trail in Jeju which is one of the most beautiful islands. 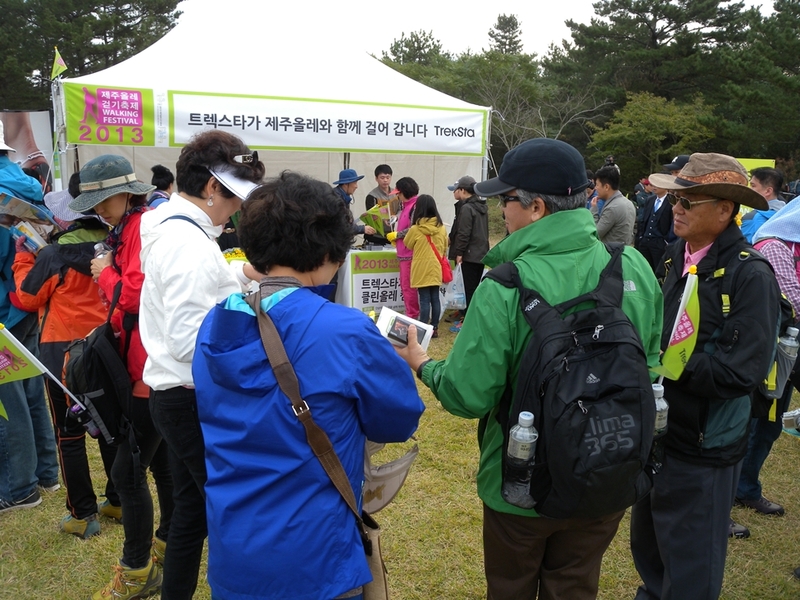 It makes it possible for visitors to experience the nature and culture of Jeju such as the sea, mountains and stone walls. 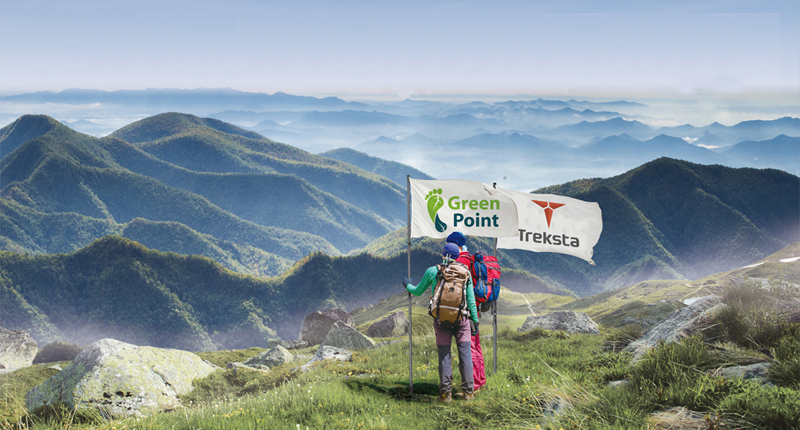 Beyond trekking itself, this campaign aims to create the eco-friendly trekking culture, which encourages visitors themselves to understand the importance of nature and preserve it. 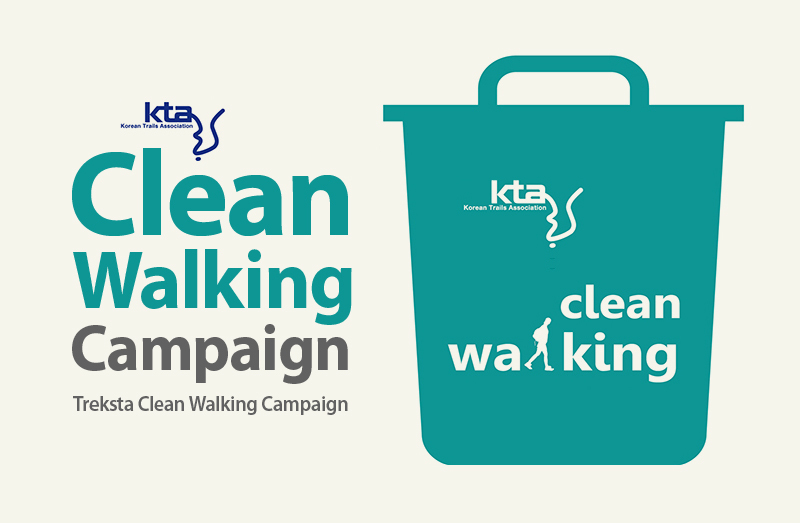 It is the campaign which participates in walking events around the country and collects the garbage. 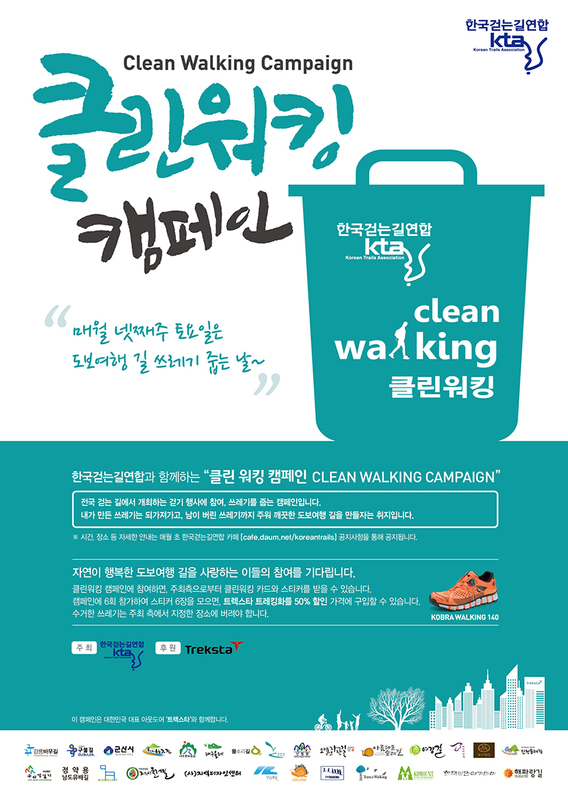 It aims to keep tails clean by encouraging mountain climbers to bring their garbage back and pick up the garbage from others.